With over 26 years of experience, we are your top choice for glass repair and installation for your home, business or car. From cracked windshields to broken mirrors, we handle all of your auto glass repairs. Our team of Certified Master Technicians can handle residential and commercial projects. Get quality service at an affordable price. All work is backed by a lifetime warranty. Broken auto glass can put you and your passengers at risk. Cracks and chips reduce visibility and can lead to dangerous driving conditions. Additionally, broken windshields and windows make your vehicle an easy target for theft. Our team provides quality and professional repairs on the spot to get restore your auto glass back to its original condition. You don't have to break the bank to get quality glass repairs for your car. Get a FREE $50 deductible and take advantage of our special offers. Additionally, you're covered with rock chip repair for up to 1 year after installation at no additional cost to you. Don't risk driving with broken glass on your car. We'll come to you at home or at work to handle the repairs without disrupting your schedule. Let us handle your insurance claim at no additional charge. We stand behind all of our work with a lifetime warranty. With more than 26 years of experience, our Certified Master Technicians can handle glass repairs and installation for all types of vehicles, equipment and machinery. 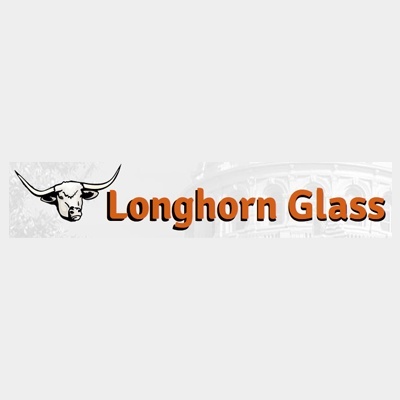 Get replacement glass for virtually any type of machine. Additionally, with our FREE mobile service, we'll bring the glass to you. Don't worry about taking time out of your busy schedule to get the repairs and installation services that you need. We stand behind all of our services with a lifetime warranty. Whether you need a simple installation or extensive repairs, you can count on us to pay attention to detail and provide the quality that you deserve. You can also count on us for commercial and residential glass repair.